Thank You For Posting This Dan! 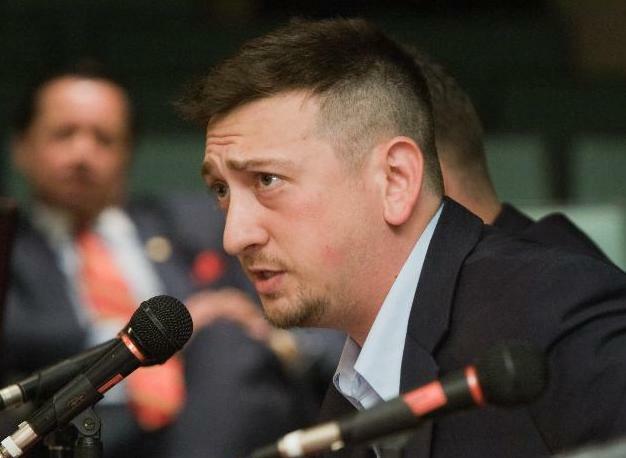 I cannot put into words how very grateful I am to David Bellavia for his service and sacrifice on behalf of my family and this great country. He is a true Hero and having met David, I can tell you he espouses that humble quality that runs through all these great Warriors who serve our country. With all the dismal news of the day, this news that David is running for Congress in New York is truly the Bright Spot of the Day! I have no doubt David will accomplish great things in Congress. Please consider a donation to his campaign! This Silver Star Recipient deserves our support! It was an honor to meet David and it is an honor to support such a fine American Hero! read the book, God Bless you and all of ’em. Great news. I hope he wins. Thanks for bringing this to our attention, Dan. I just sent $10 his way. I hope he wins. Enough with the establishment rino’s already. The Tea Party candidate could have won in NY-23 if the repubs would have gotten behind him right off instead of backing the rino who promptly endorsed the DEM. Support this hero and buy his book “House to House!” It doesn’t get grittier or more honest about the slog our military undertook in the battle for Fallujah. Does 26th congressional district candidate still need more signatures to get on the May 24th ballot. Please advise on how to do this if still necessary. 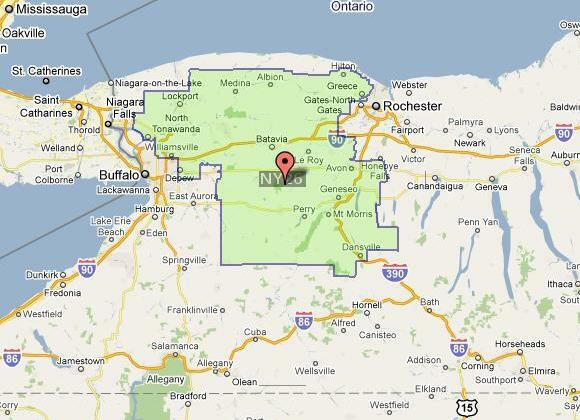 where can gain more insights into where candidate Bellavia stands on issues. Is he a candidate that can be trusted in Washington to behave in a moral way if elected to Congress. Hate to bring this up but elected official behavior in the past forces me ot want to ask this question.